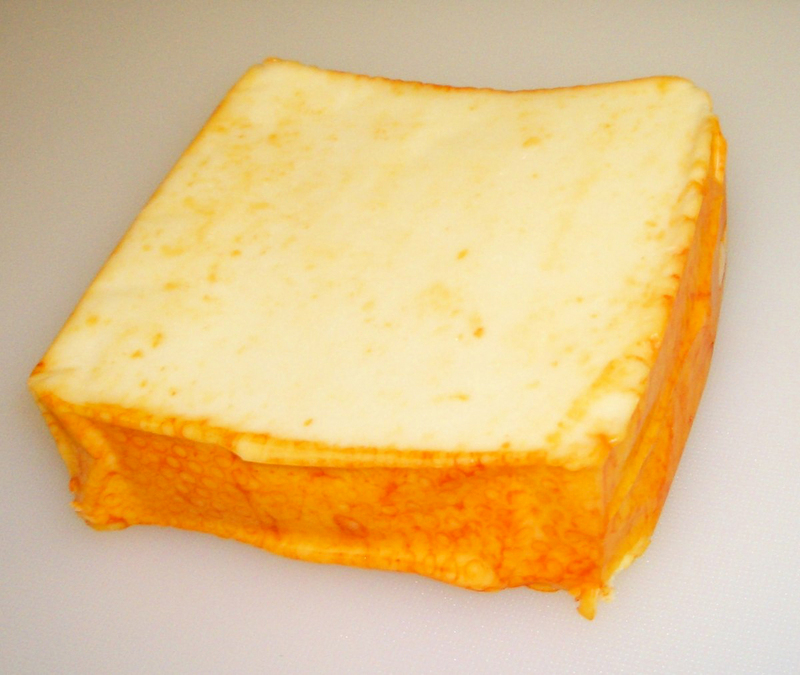 Muenster cheese came from United States. 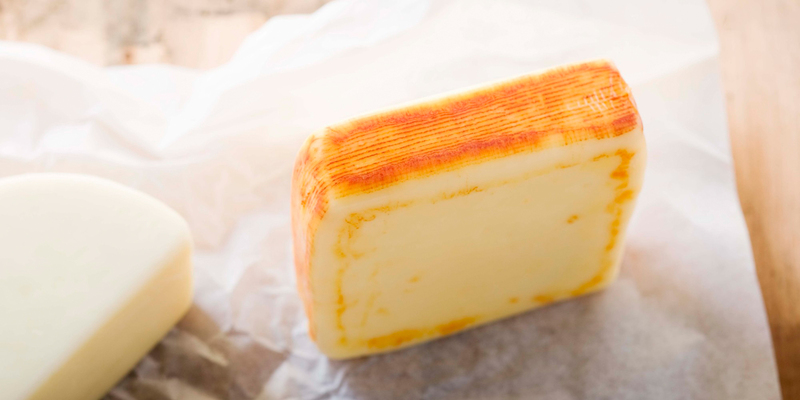 Probably it might be introduced by German immigrants as an imitation of Alsatian washed rind Munster cheese. The name is not associated to Irish province of Munster or German city of Münster but French city of Munster in Alsace. 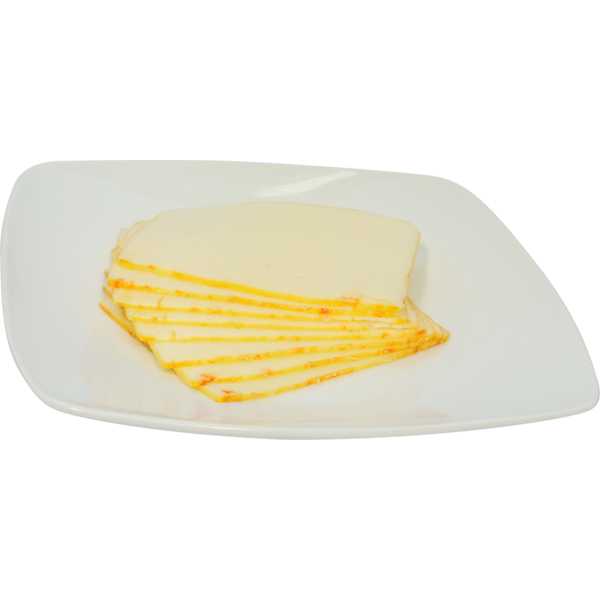 Muenster cheese is a semi-soft cheese which is made from unpasteurized cow’s milk in Alsatian Vosges region and in France the Franche-Comte region. 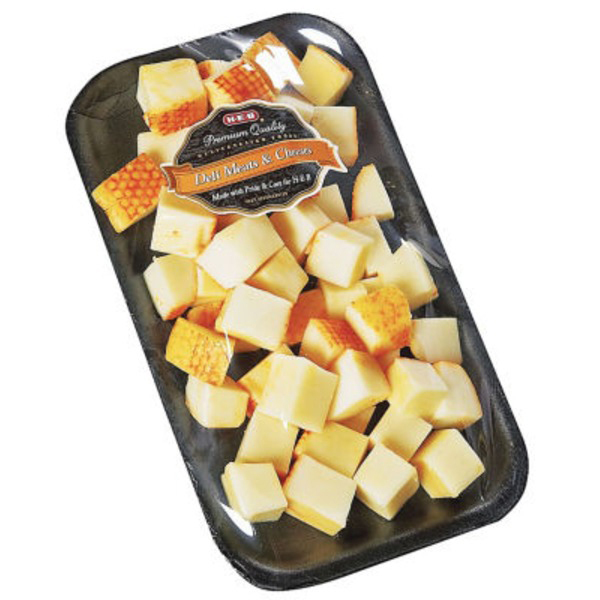 The taste might vary from bland resembling white American cheese to sharp resembling Monterey Jack cheese. 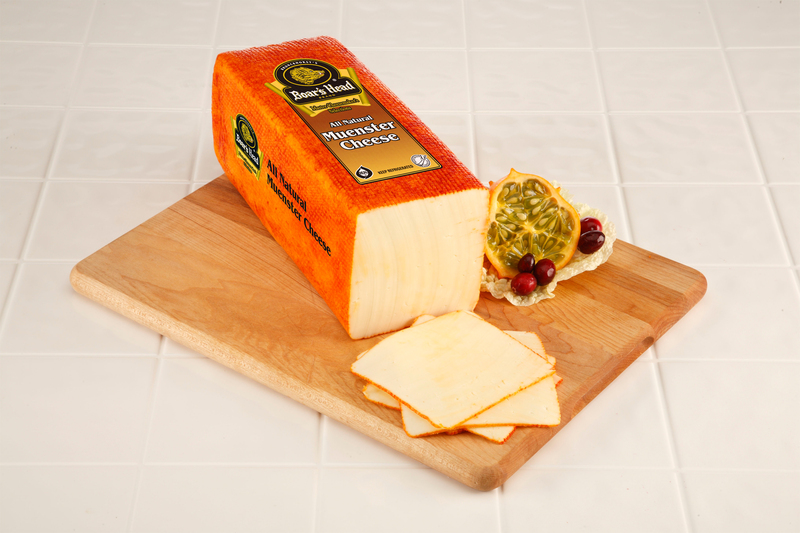 Its flavor also varies from light to strong which depends on the time the cheese is aged. 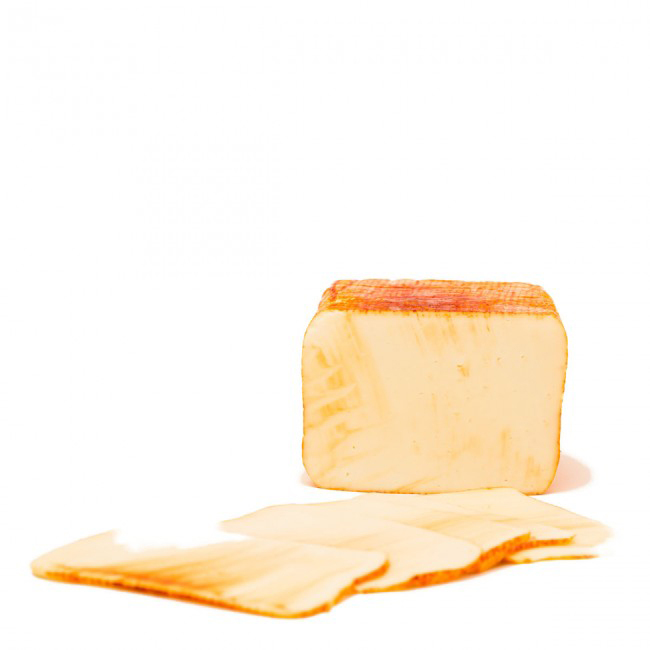 Cheeses which have been aged for longer possess stronger taste. 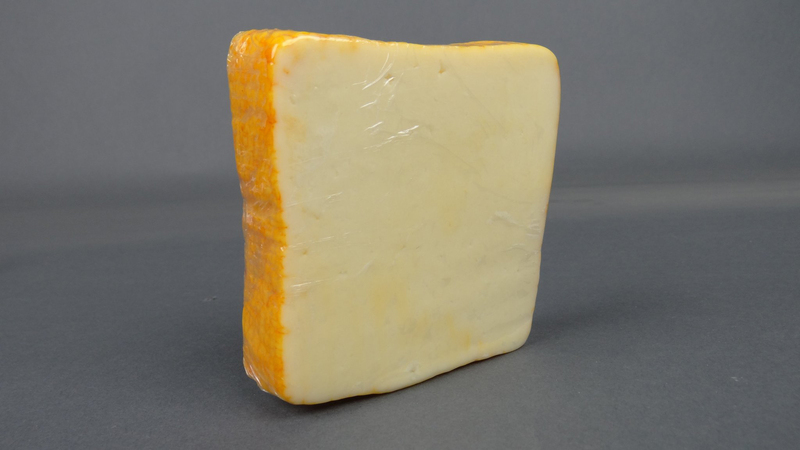 It has smooth texture and is paler in color with an orange rind. It is formed into disks which is 8 inches diameter and 2 inches thick. An interior is rich, creamy gold color and exterior is dyed orange. Muenster cheese is originated in Admodiation which is an area on top of Vosgian mountains of France titled Les grandes Chaumes or Chaumes. Early 1371, these territories were engaged by cattleherds called marcaires which pastured between May and September. The cattle herdsmen used to pay fees and tithes to political and religious owners while returning to their valleys. During this time, owners possessed all goods, rights of pasture, cattle and living creatures. Those who used to herd are called serfs. Mountain population paid their debts with jars of butter and cheese. 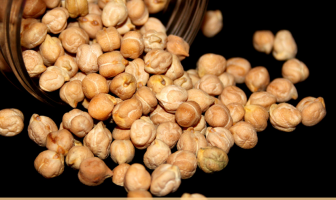 It has high content of proteins which is essential to build strong bones as well as muscles. 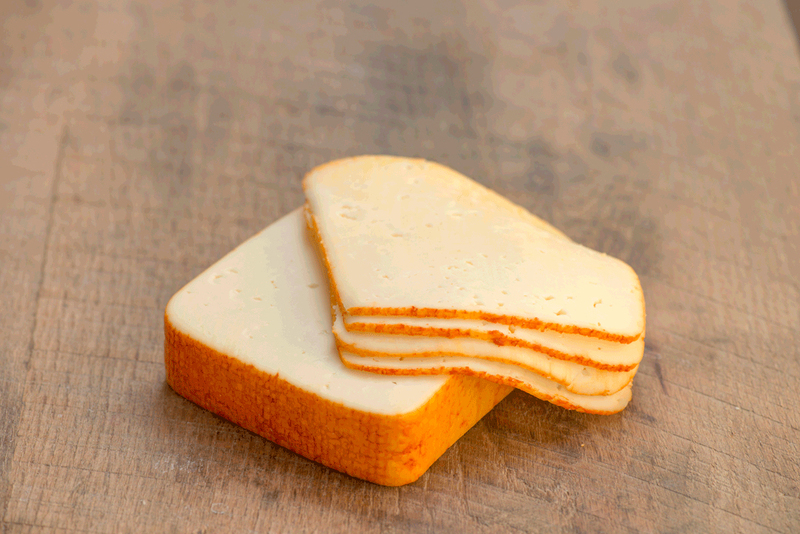 Muenster cheese has calcium which helps to strengthen nerves, teeth, bones and muscles in the human body. It contains adequate amounts of dietary fiber, potassium, sodium, monounsaturated fat and sugar which is required to maintain good health. 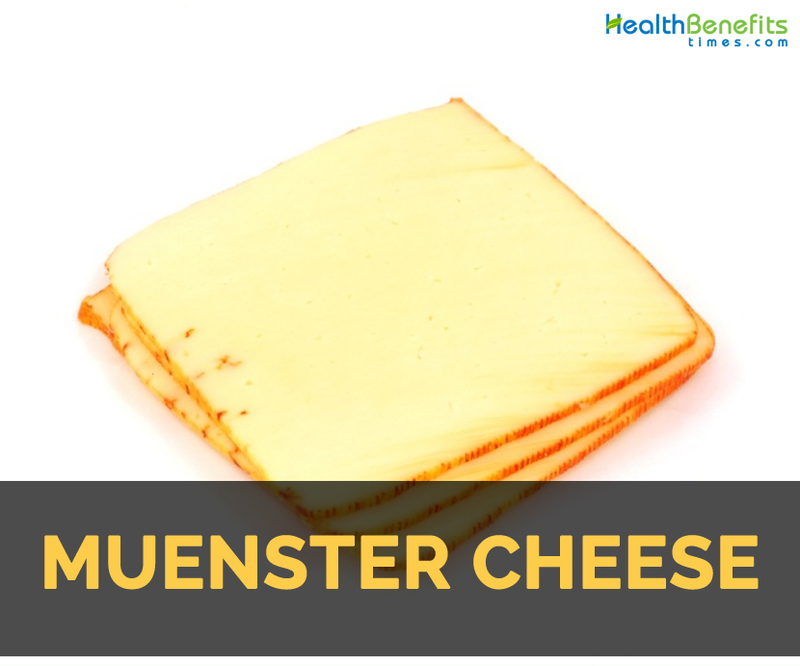 Muenster cheese is used in tuna melts, grilled cheese sandwiches, macaroni, cheeseburgers, quesadillas and pizza. 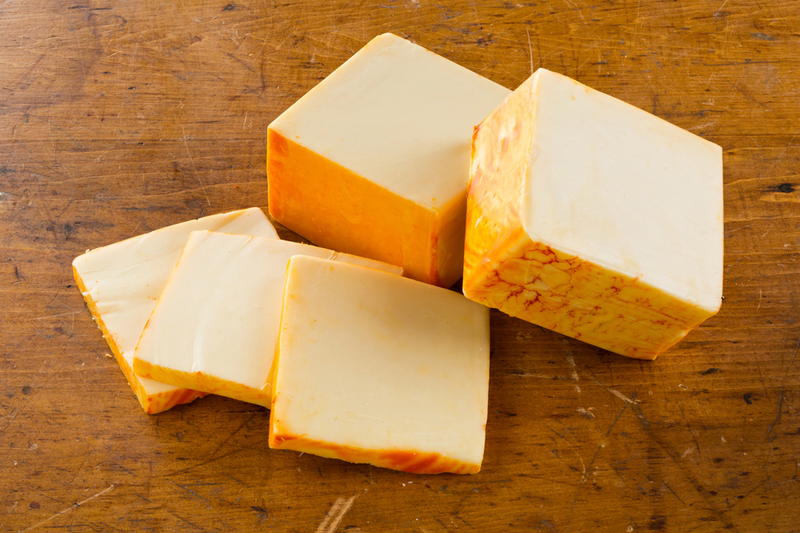 Use this cheese in cheeseburgers. Calories in 1 cup, diced (132 g) 486 Kcal. Calories 486 Kcal. Calories from Fat 356.85 Kcal. Calories 306 Kcal. Calories from Fat 179.01 Kcal.